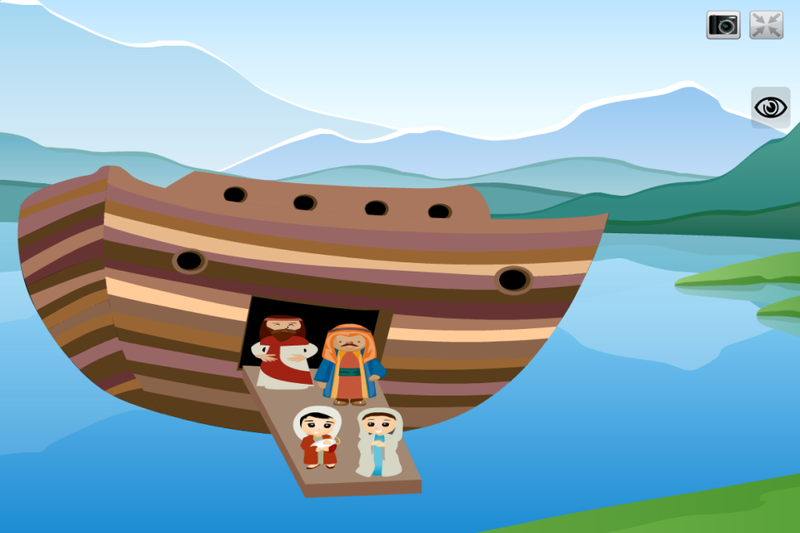 Talking to your kids about your Faith and the biblical story of Noah's Ark has never been so fun! 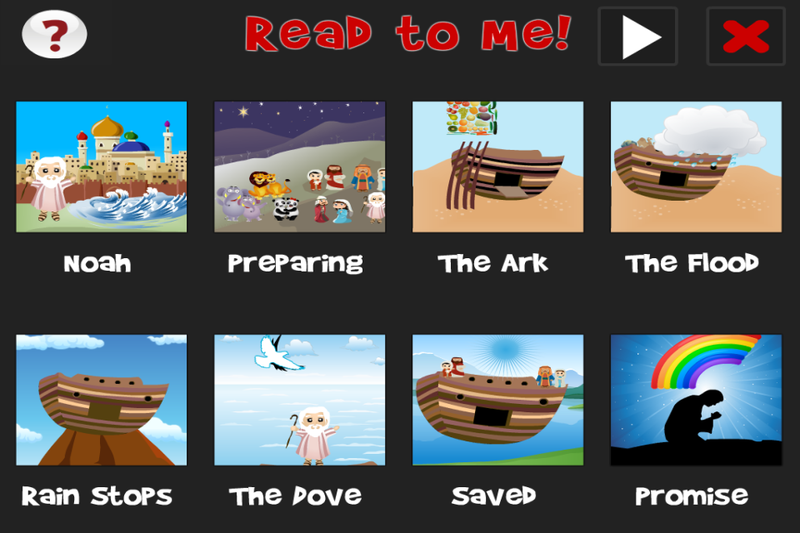 Our unique and colorful app presents an animated audio-visual reading of the Noah's Ark story, along with a discover and play section where the child can design their own scene from pictures, words, and sounds related to the story. 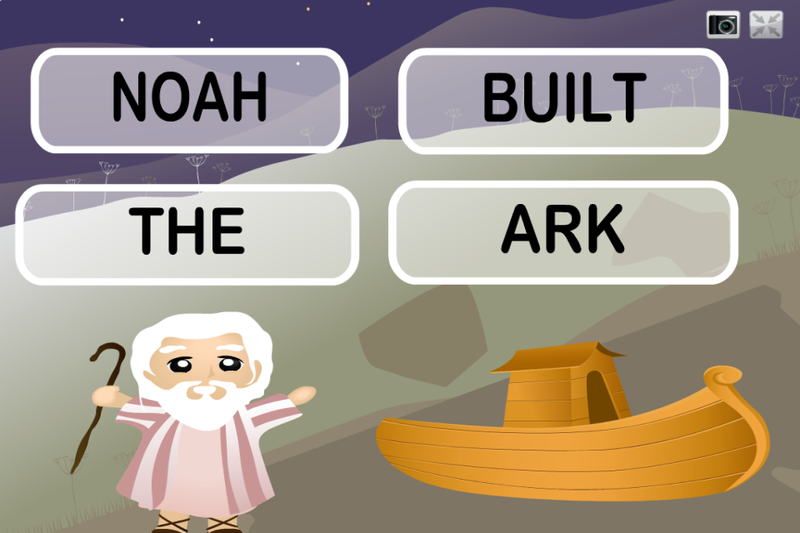 This app can keep your family entertained for many a long car ride and more, and encourages kids to interact with concepts regarding God, Faith, and the Bible. 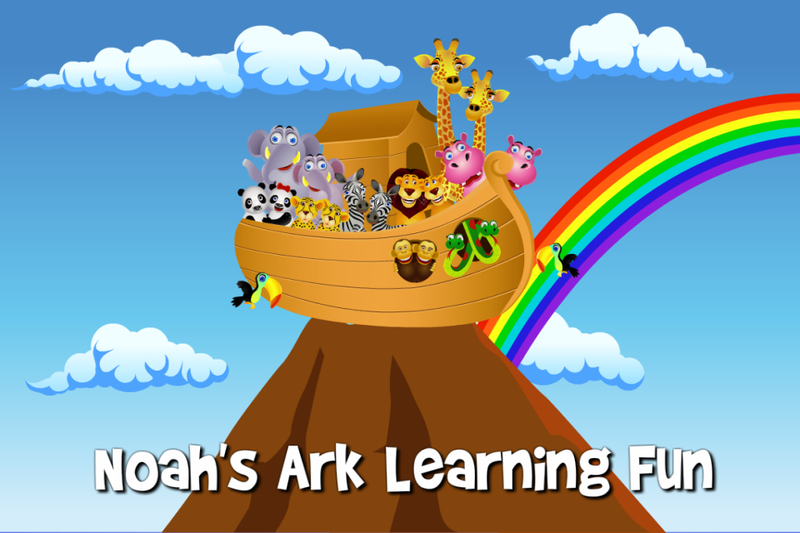 Super fun, user friendly, and thoroughly kid tested! 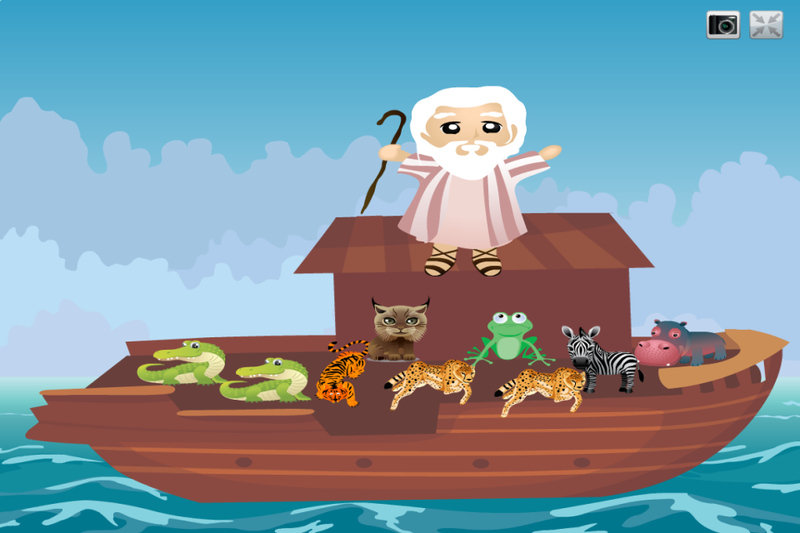 * build your scene, then play with it!